Home › AIR GUNS › AIR PISTOLS › AIR PISTOLS ASG › Air pistol CZ 75D Compact Black 4.5 mm. 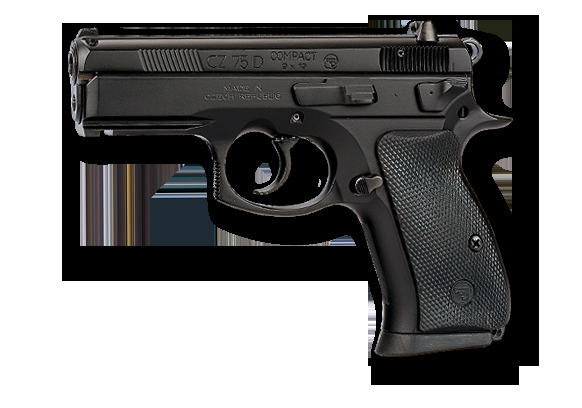 Air pistol CZ 75D Compact Black 4.5 mm. -Overall length - 185 mm. -Barrel length - 92.5 mm. 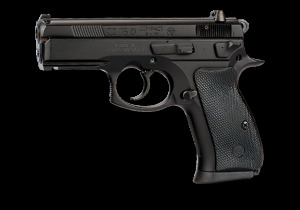 Air pistol CZ 75D Compact is produced by Danish company - ASG. This is copy of the battle gun CZ 75D Compact. The handle is rubber-coated. Adjustable sight and rim for mount on accessories. Air pistol CZ 75 D Compact Dual Tone 4.5 mm.